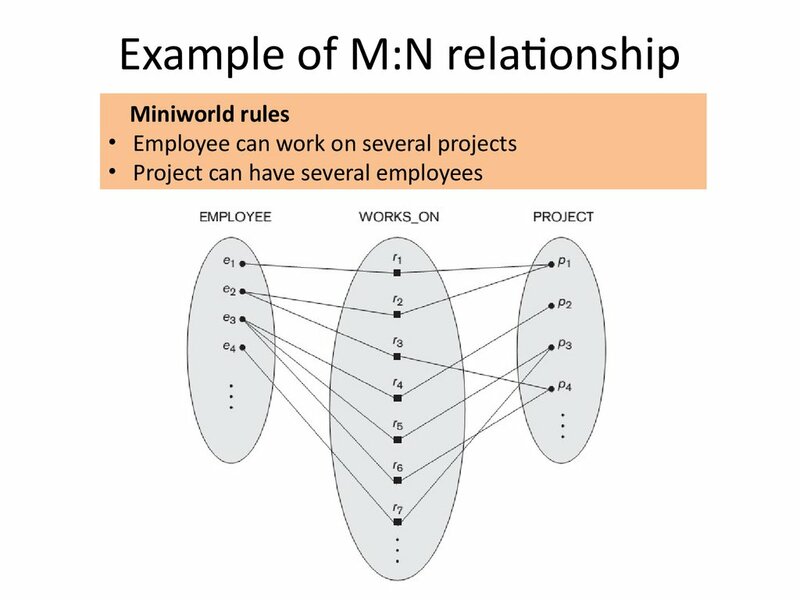 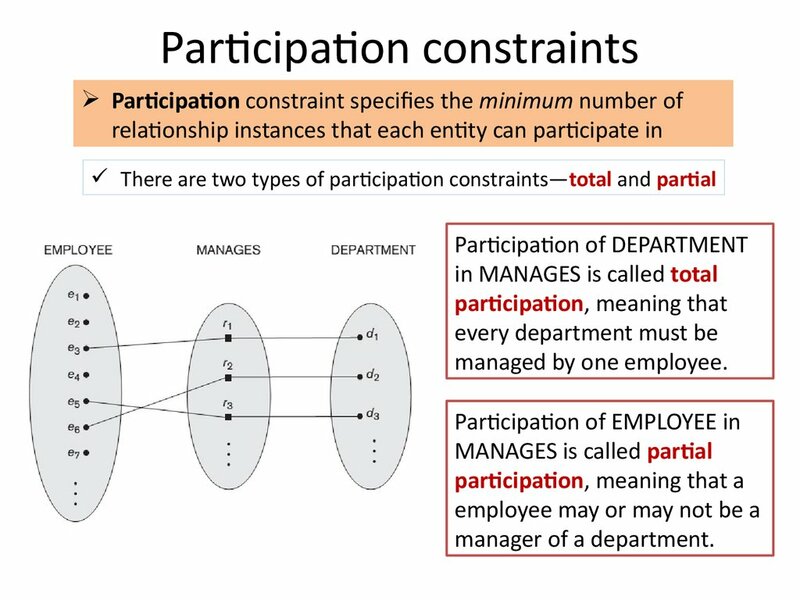 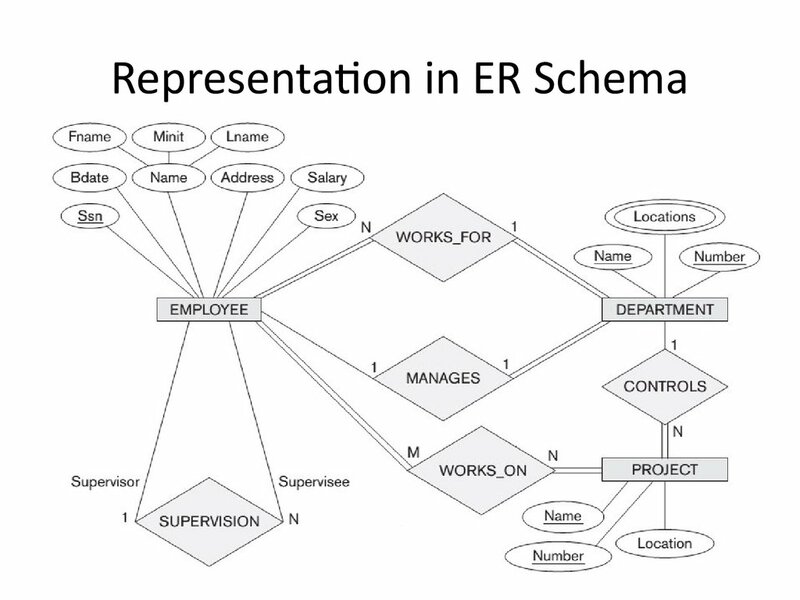 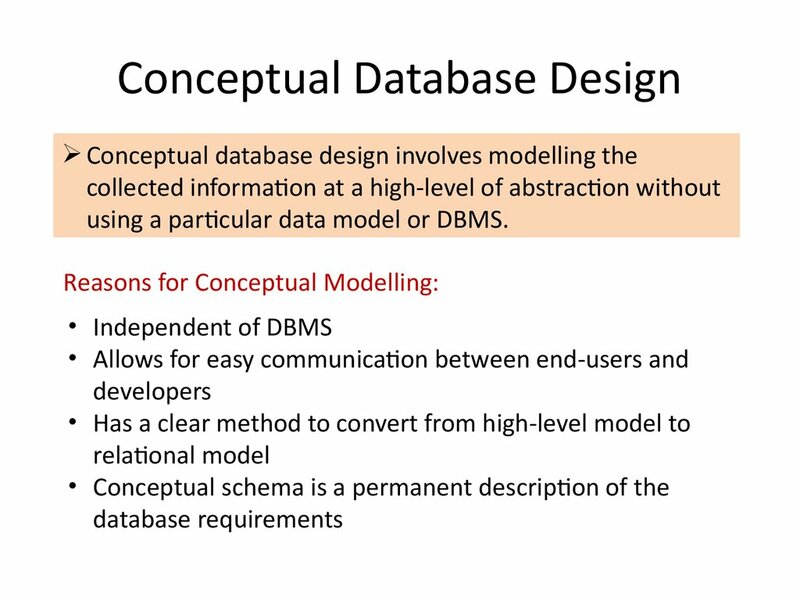 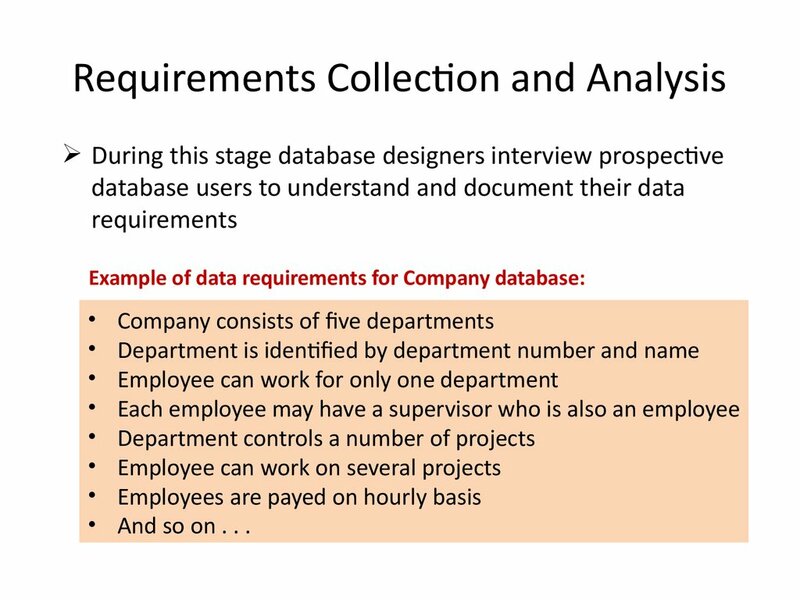 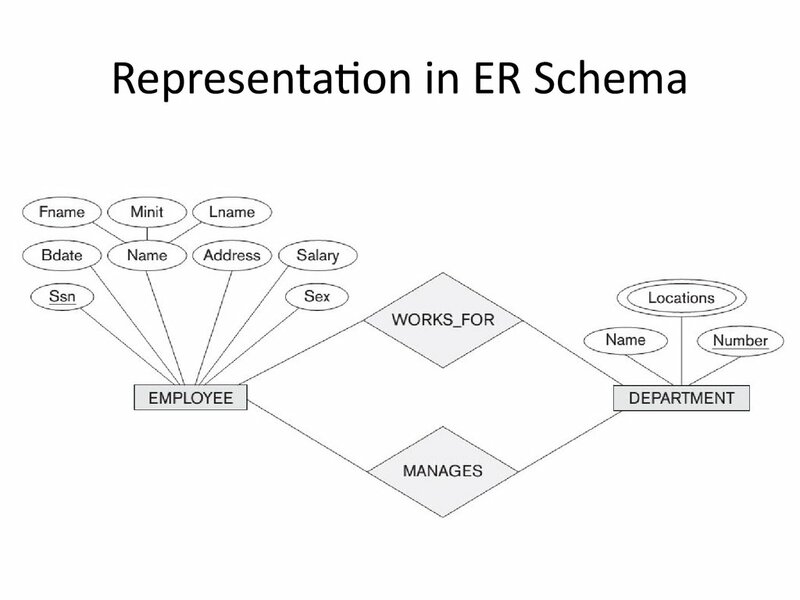 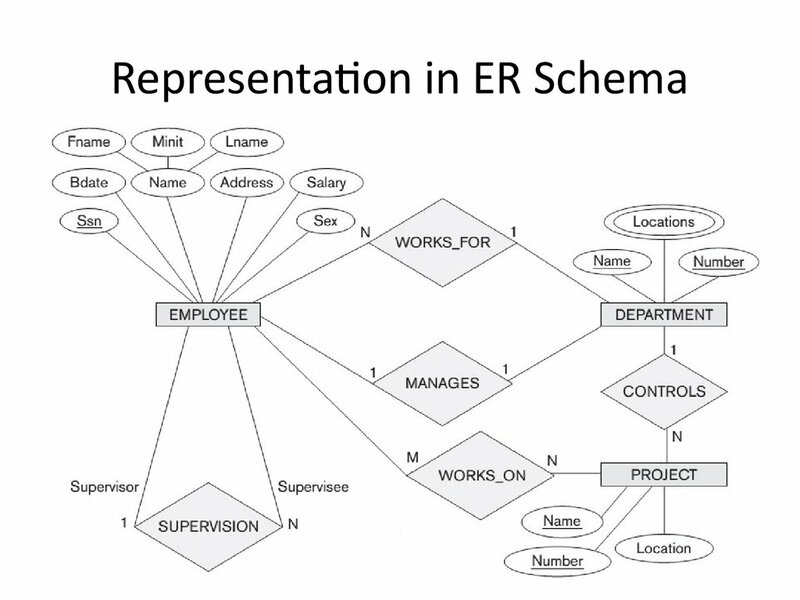 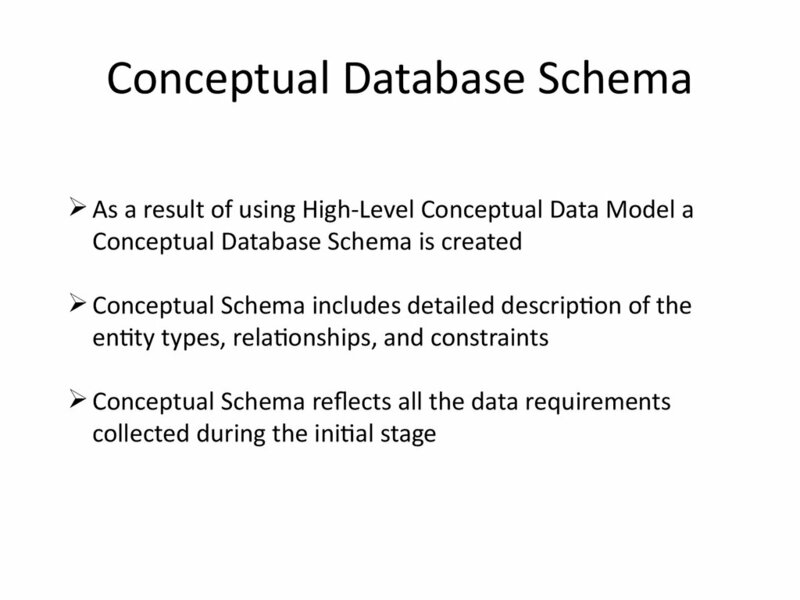 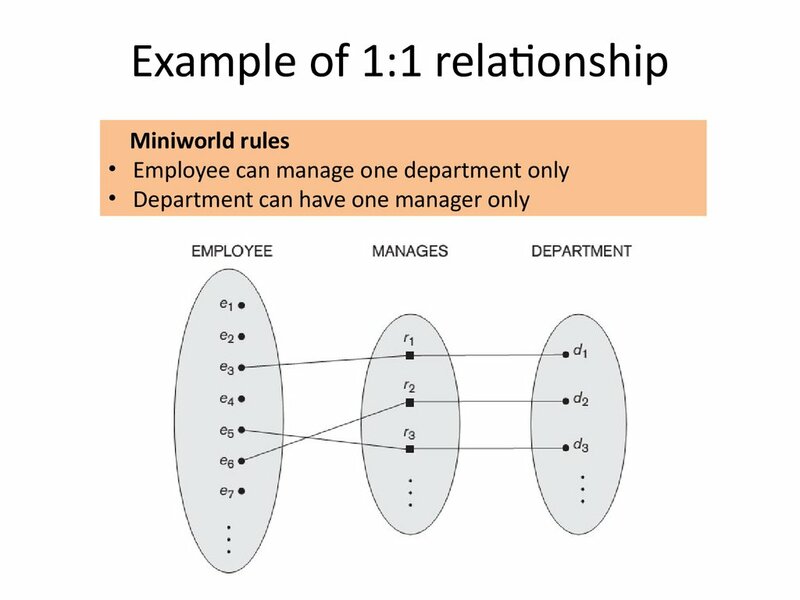 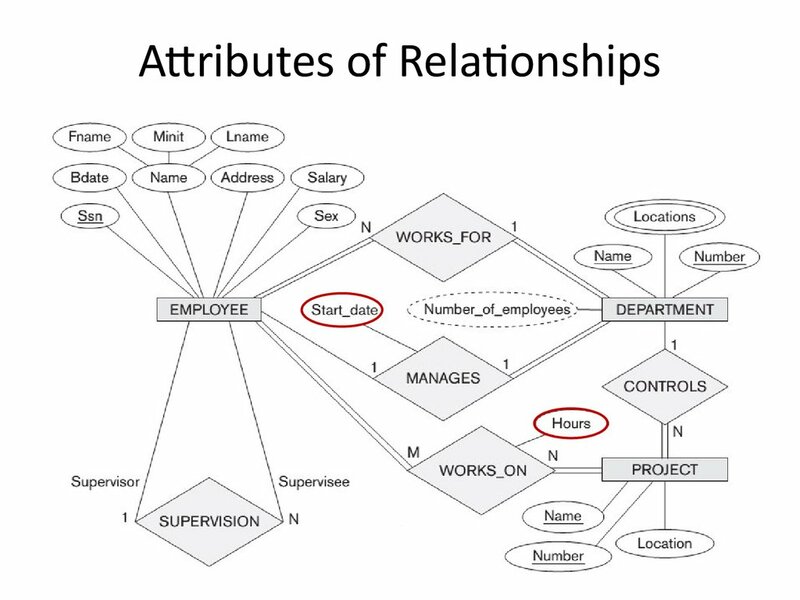 using a particular data model or DBMS. 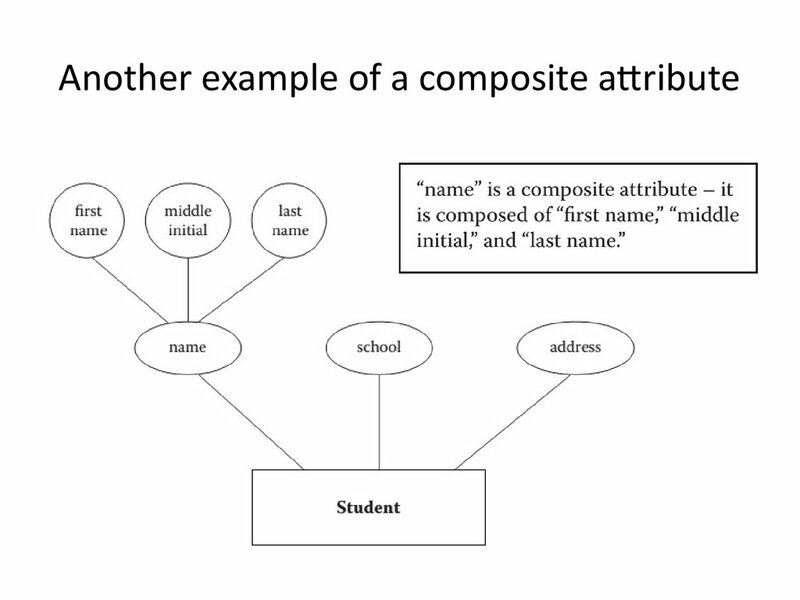 subparts representing more basic attributes with independent meaning. 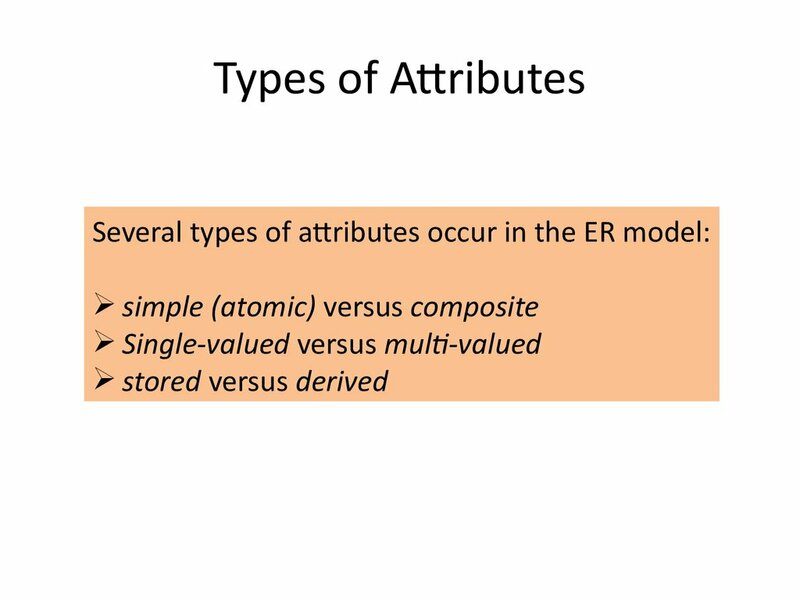 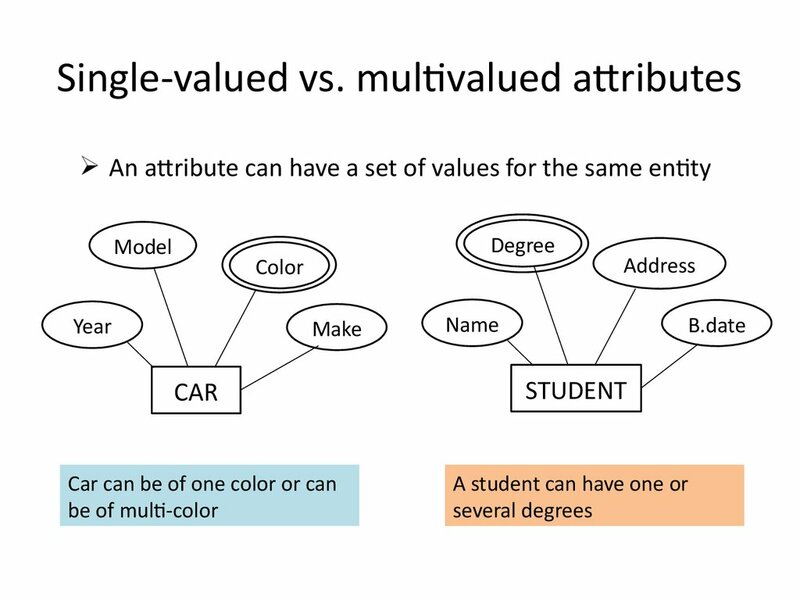 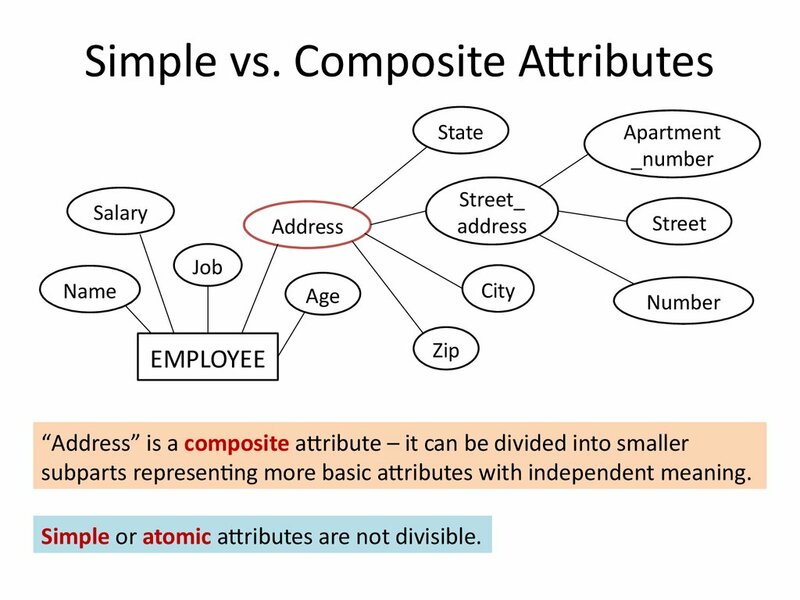 Simple or atomic attributes are not divisible. 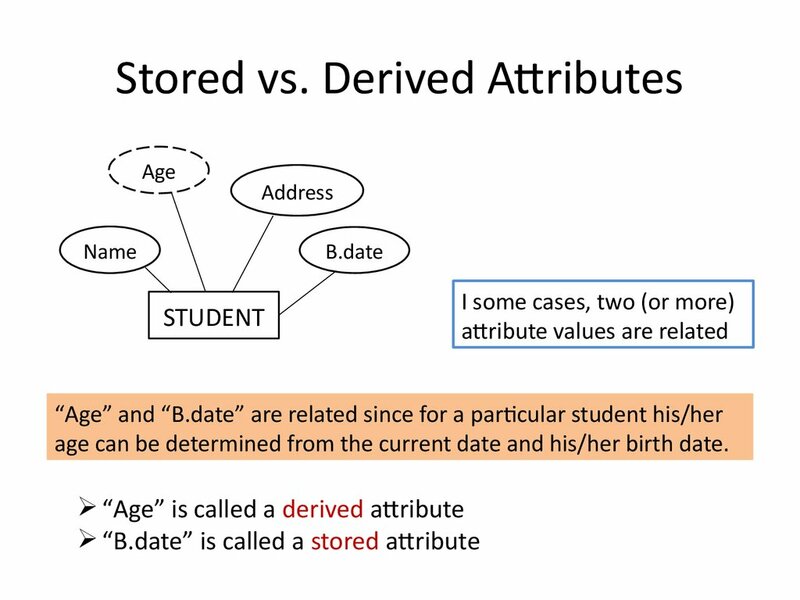 age can be determined from the current date and his/her birth date. 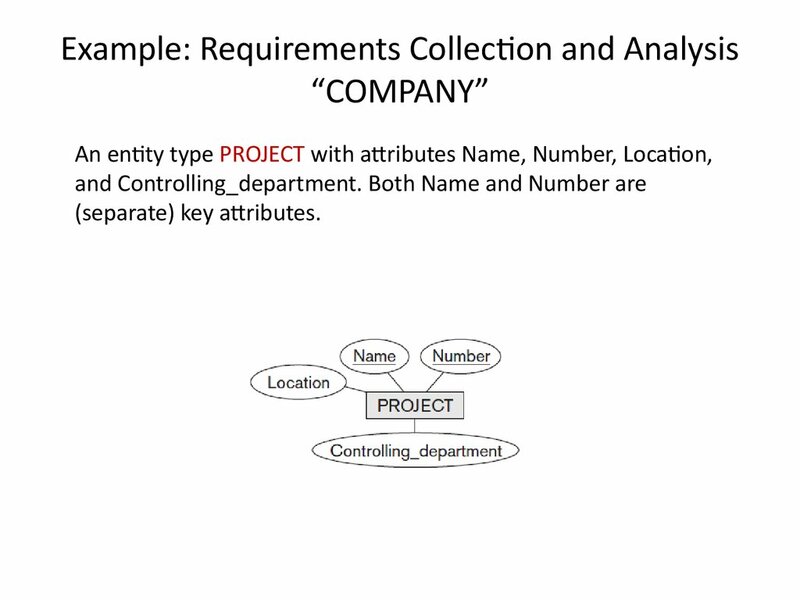 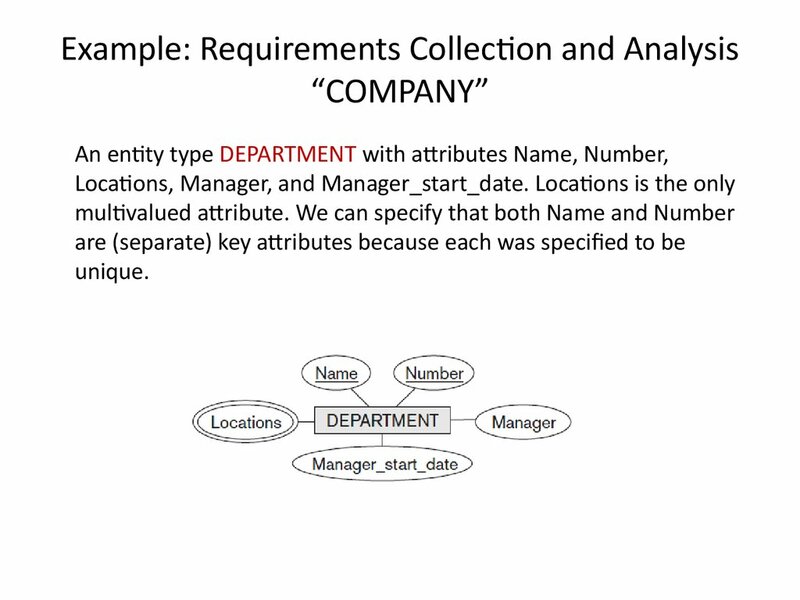 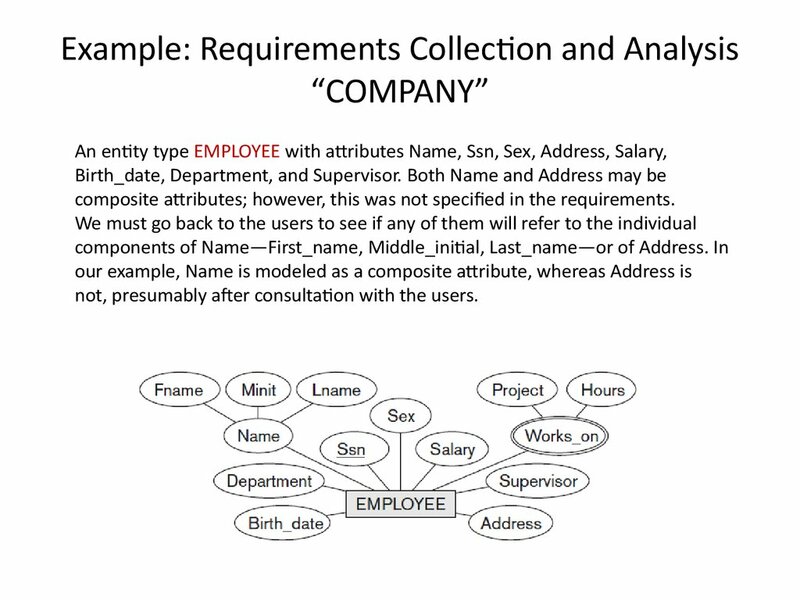 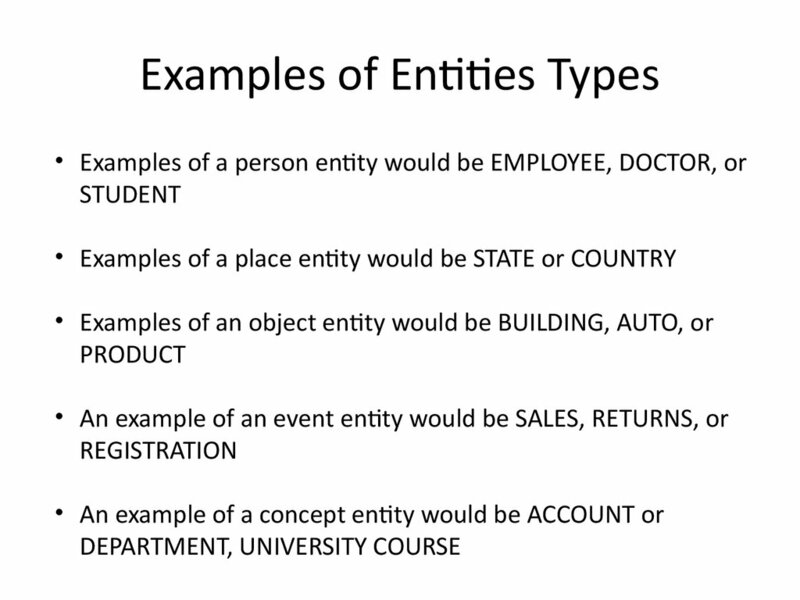 composite attributes; however, this was not specified in the requirements. 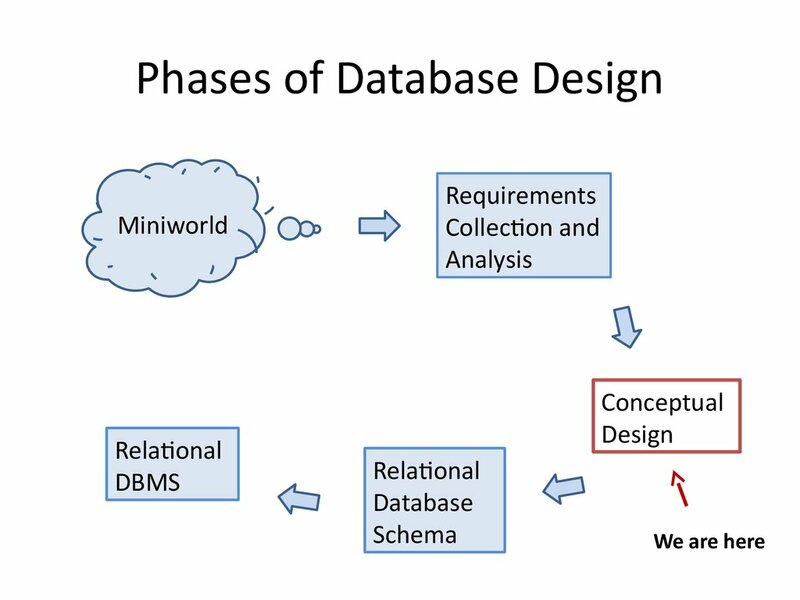 not, presumably after consultation with the users. 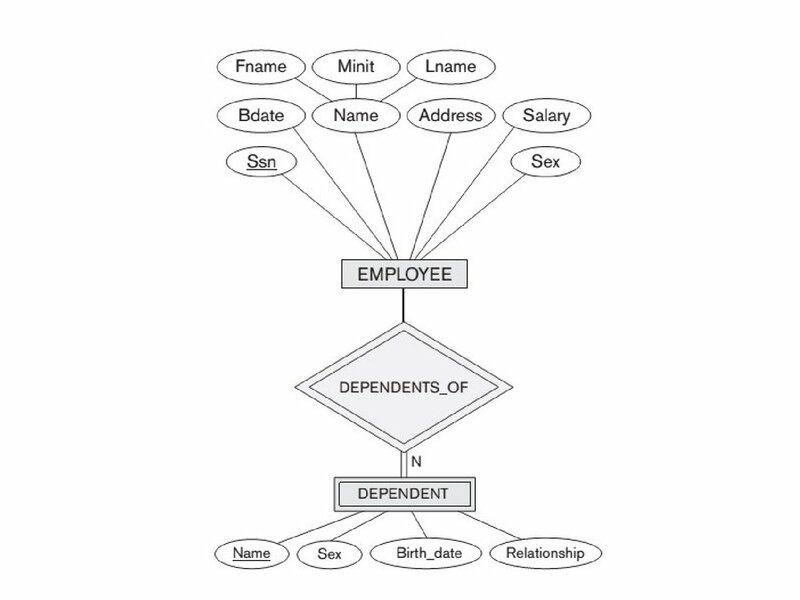 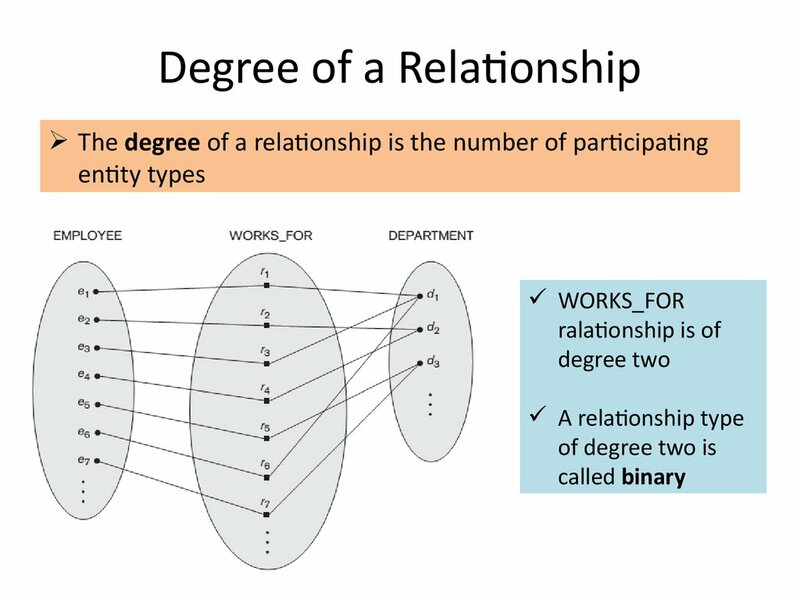 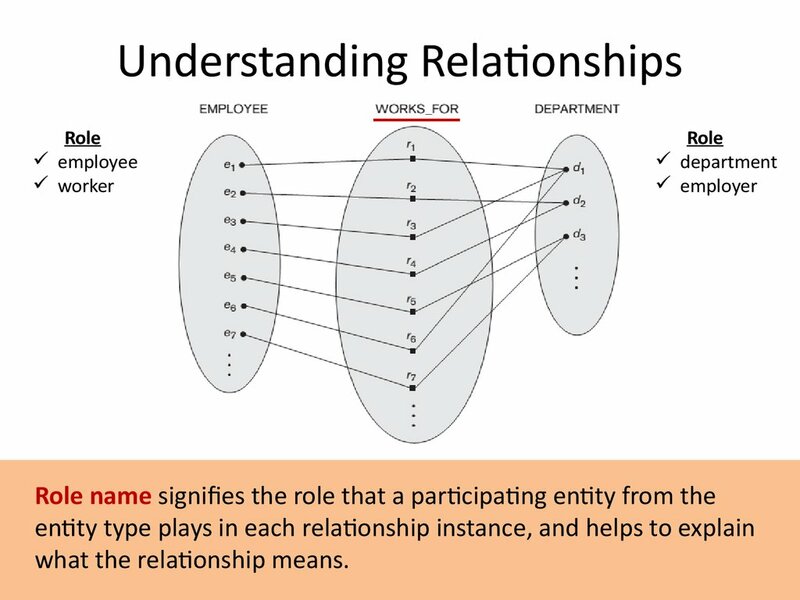 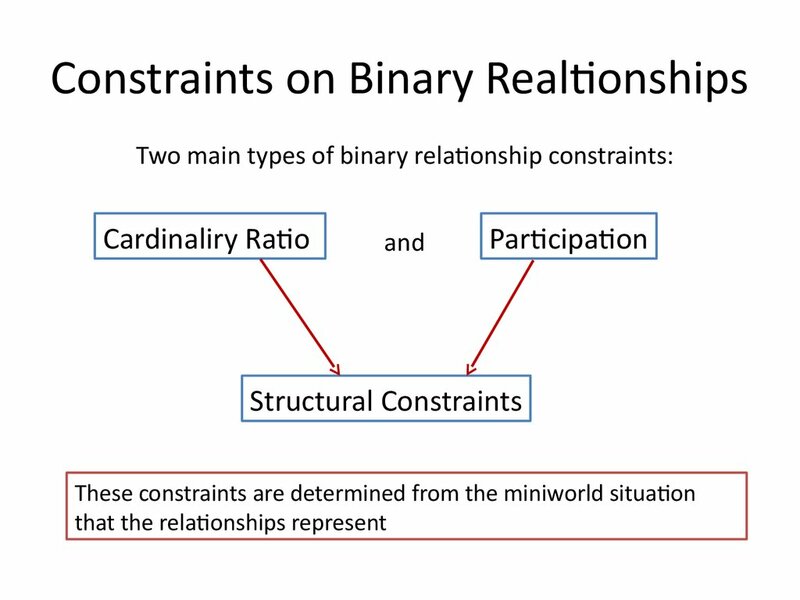 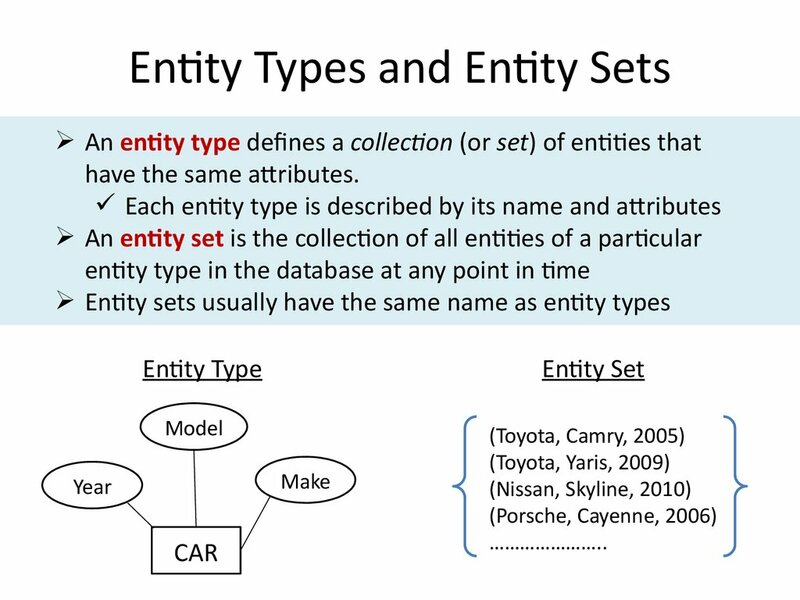 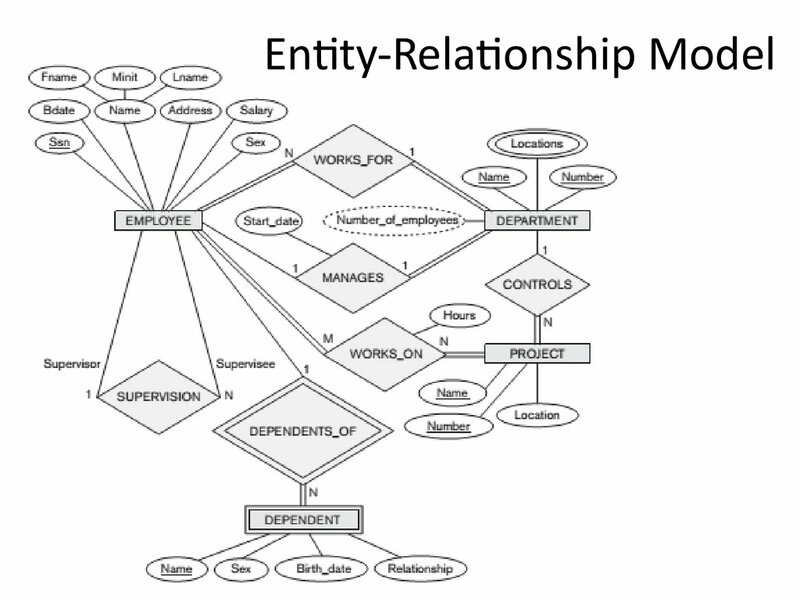 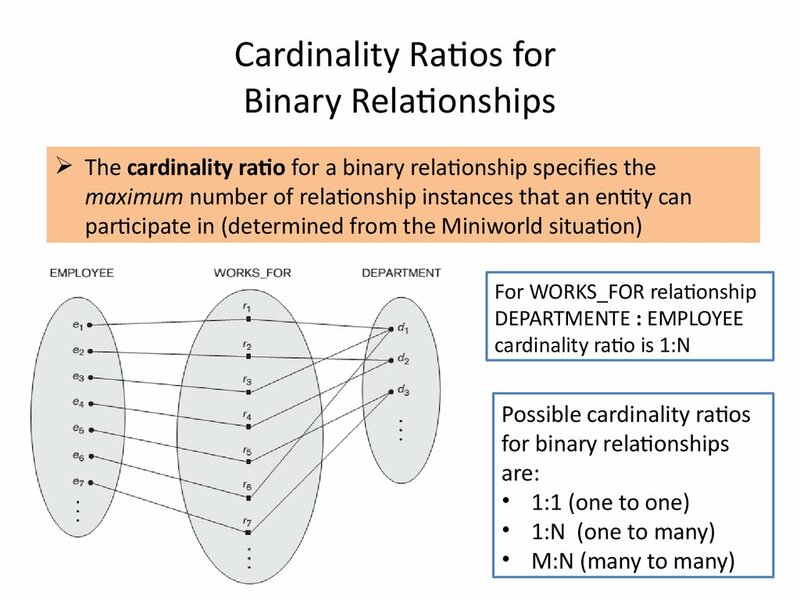 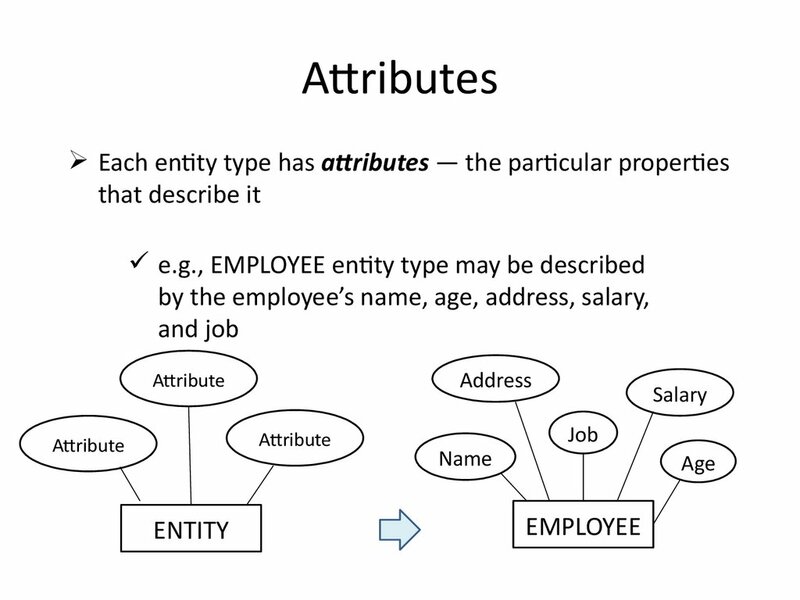 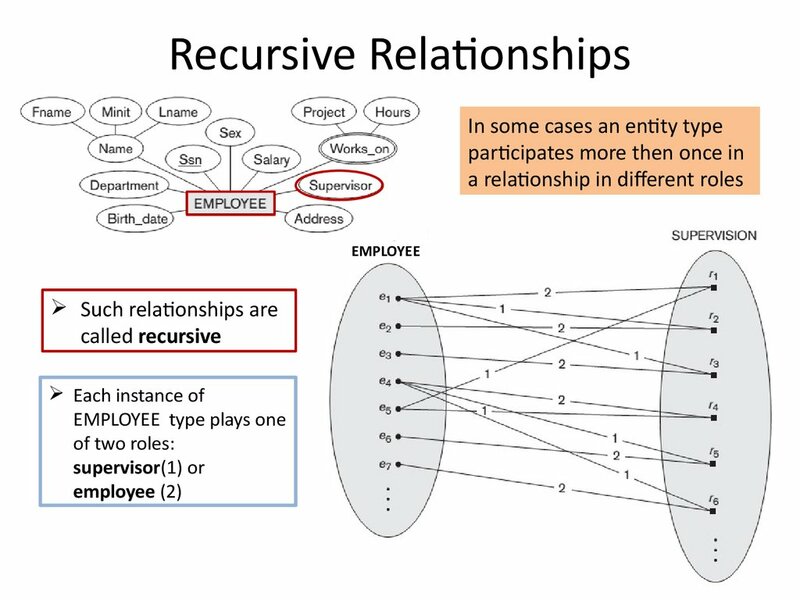 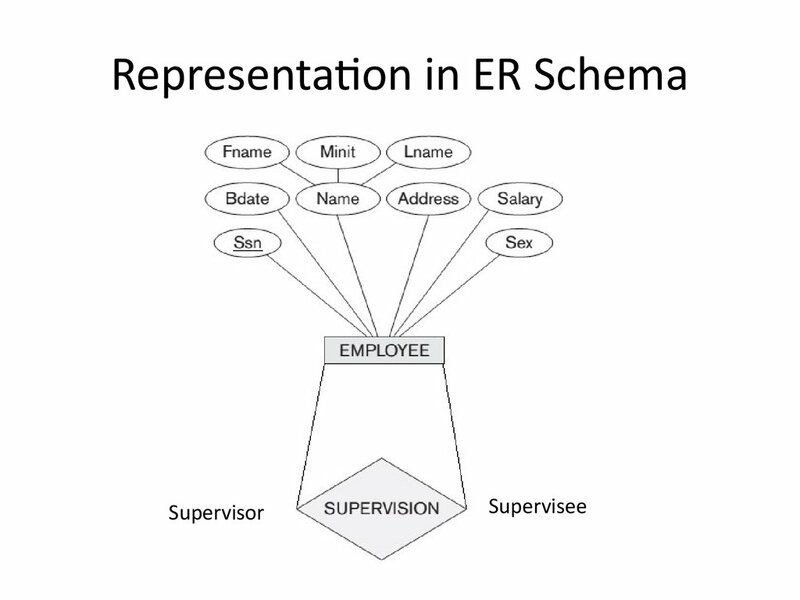 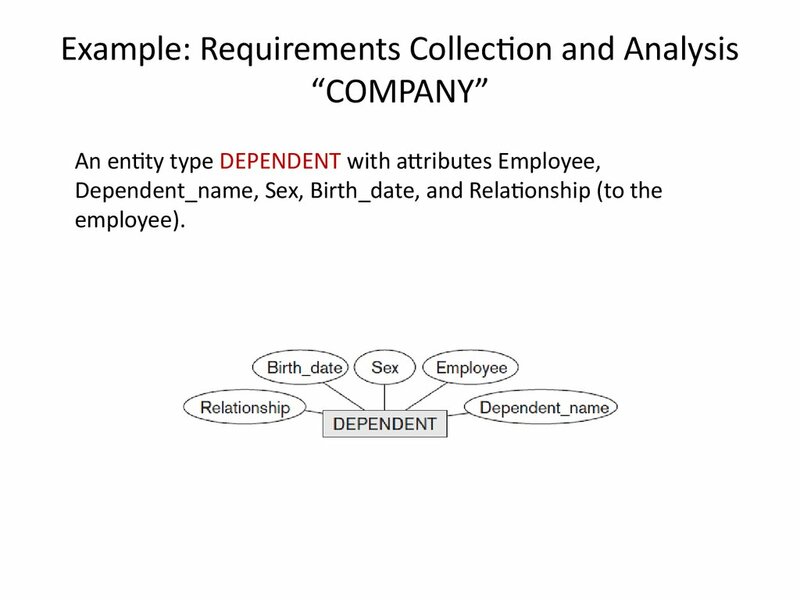 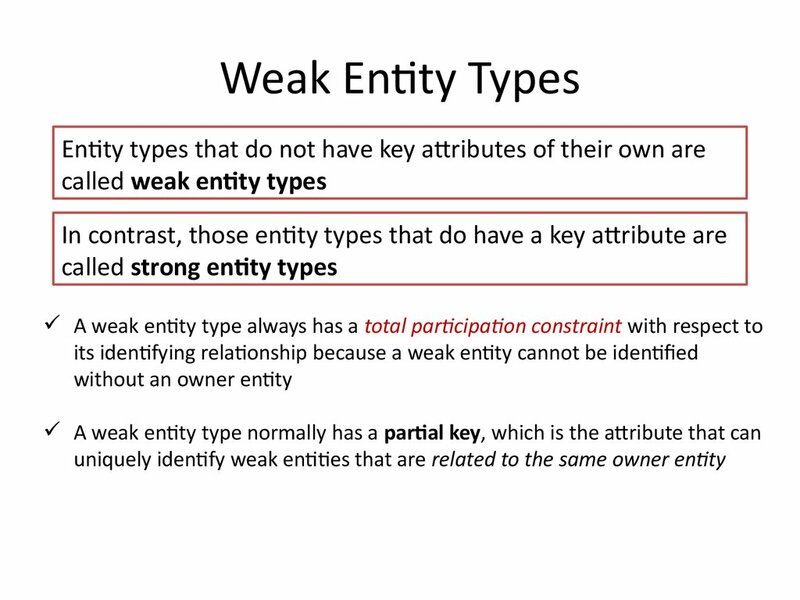 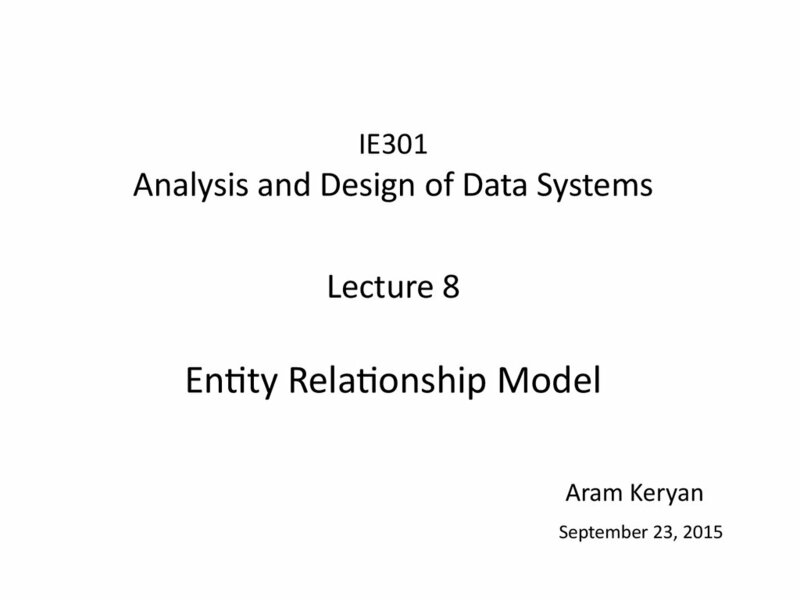 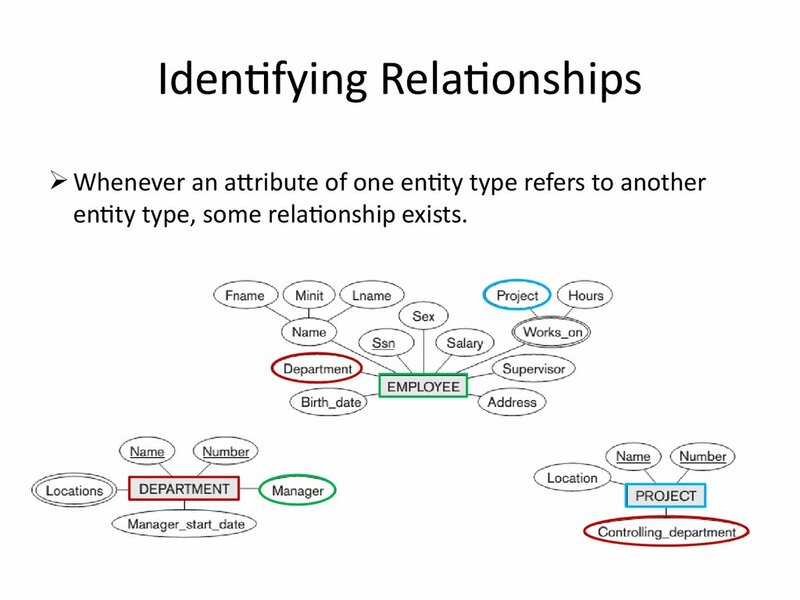 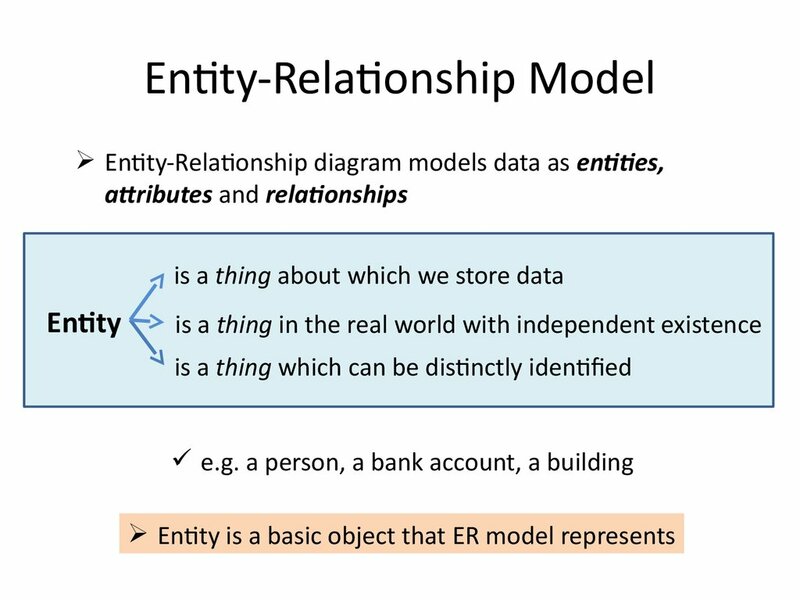 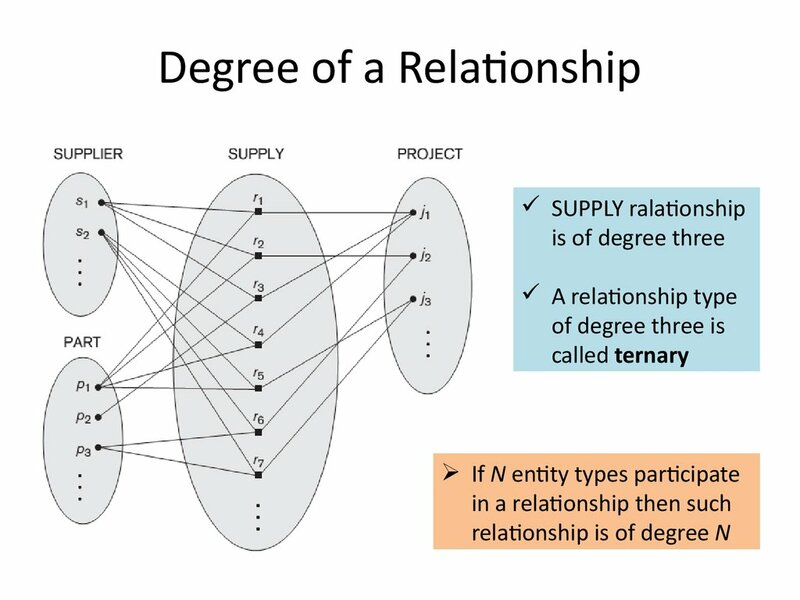 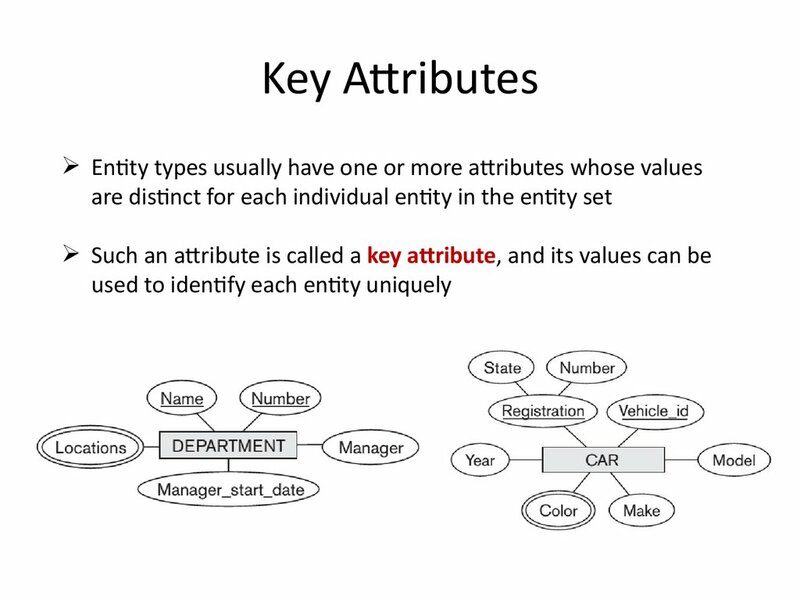 entity type, some relationship exists.